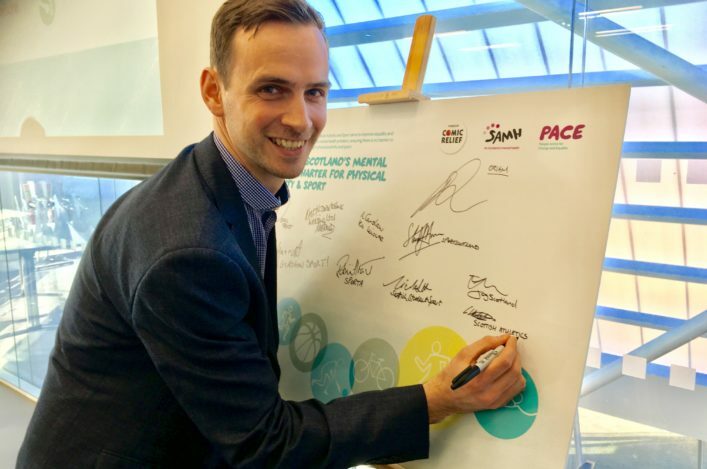 scottishathletics recognise eating disorders are a complex, serious and multi-faceted medical condition which may affect a number of athletes. In keeping with our desire for the well-being of those involved in the sport, we’re pleased to announce a free education session on this issue coming up in Edinburgh early in 2018. 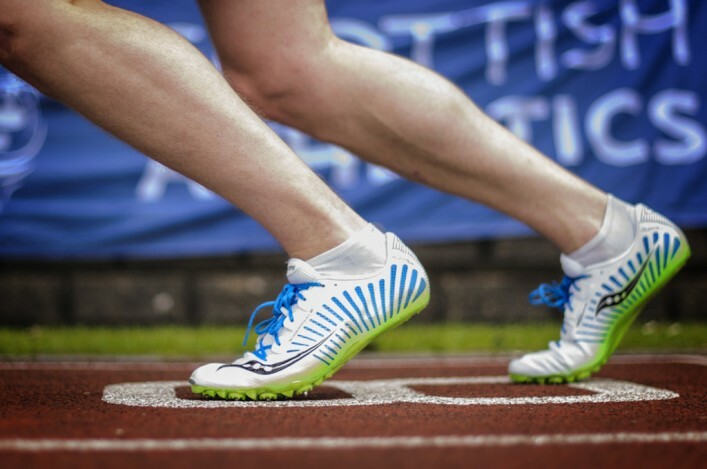 Our ‘Supporting Athletes with an Eating Disorder’ session will be held at the Macdonald Holyrood Hotel in Edinburgh on the evening of Friday 12 January (the night prior to the Inter-District and Great Edinburgh XC). We would urge all athletes, coaches, clubs and parents or families with an interest in learning more about this difficult subject to attend and learn from two expects prior to a Q and A session which will hopefully give further insight and advice. Athletes would be viewed by most of the general population as ‘healthy’. Whilst most athletes follow a training regime accompanied by a diet that supports health and performance, some will struggle with their weight. Those who follow unsupervised diets and excessive training programmes are at greater risk of developing disordered eating patterns that might lead to eating disorders such as anorexia nervosa or bulimia nervosa. Eating disorders are complex. Whether or not they occur in a sporting context, they will seriously compromise the health of the sufferer and indeed can be life-threatening. Complex problems seldom have simple solutions or explanations. Nonetheless, measures can be incorporated into the support that athletes receive that will reduce the risk of problems developing. In our seminar, Louise Capicotto will discuss eating disorders (and disordered eating) in sport; the general and sport-specific pressures that may affect athletes, current treatment issues for athletes, and how athletes could be better supported when returning to sport. We will also talk how coaches and parents can recognise the signs and offer key support and resources on how the they can support athletes with the condition. Louise is involved with the Female Coaching Network and has led the way with their webinar sessions, following the recent publicity around GB Junior athlete, Bobby Clay. On the evening, we will also be joined by Scottish Commonwealth High Jumper and author of Free-ed, Jayne Nisbet. Jayne will talk candidly on her own experiences in dealing with eating disorders and the key learnings of her experience. The seminar is available to all Coaches, Parents and athletes who are interest in learning more about eating disorders in sport. We look forward to those interested in this important topic joining us on January 12.